Hey everyone! My name is Rachel, I’m currently 23 years old and I’m from the Chicago area. I graduated from Southern Illinois University in 2015 with a Bachelor’s in biological science, and minors in chemistry and psychology. I am a CNA and a licensed EMT-B, and I work as a patient care technician on a surgical/trauma/oncology floor. 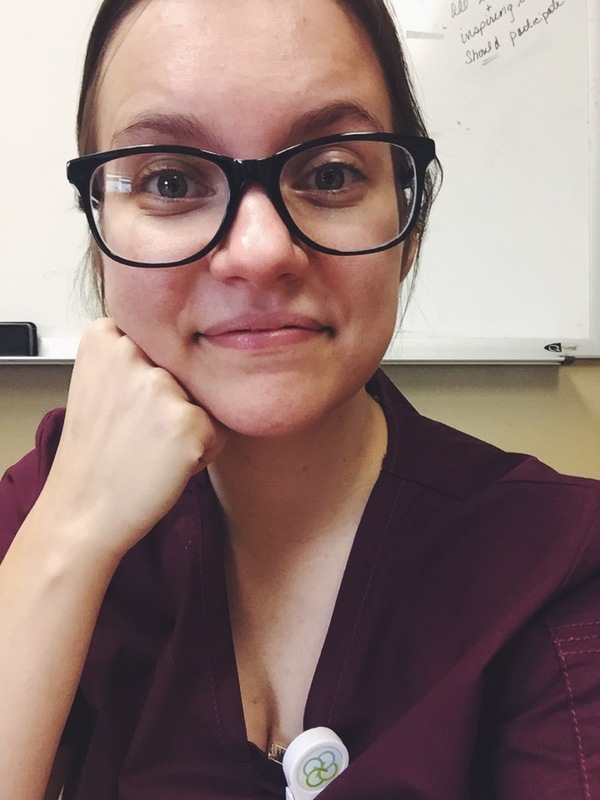 As you can tell from the title of the blog, I am hoping to become a Physician Assistant, and I’ve created this blog to document my experiences and to better connect with the medical/pre-med community. I am not someone who has always known what I want to do with my life. In fact, I’ve always had a wide variety of passions and interests, and have come to the conclusion within the last 4ish years that the PA profession best encompasses the things I love. I am passionate about healthy eating (but everything in moderation of course), fitness, art, science, animals, reading, and being outdoors. My plan as of right now is to apply to PA school next year, during the 2018 application cycle, so in the meantime, I’m working on gaining patient care experience, volunteering, studying for the GRE, and trying to become the best applicant I can be! I welcome tips, feedback, questions, and discussion, and I’d love to get to know more people of all professions in the medical community! Thanks for reading! Oh and PS. the dog in the photo is Bailey, my 3ish year old chihuahua mix I adopted August 26, 2015. I’m sure I’ll be sharing more of her, so I hope you like dogs as much as I do! Tags: biology, career, medical, MEDICINE, nursing, PAschool, physicianassistant, pre-med, pre-pa, science. Bookmark the permalink.